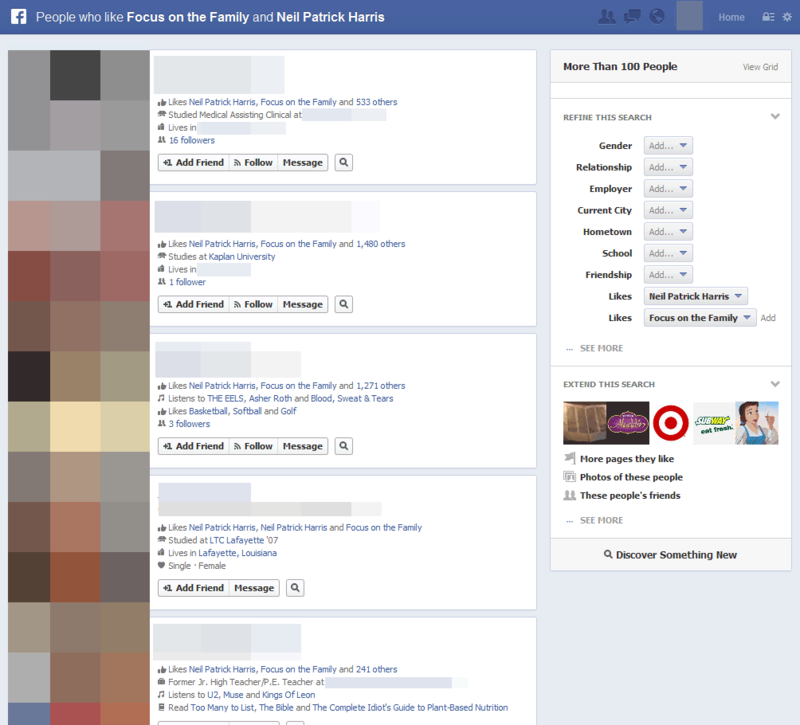 Facebook has launched its Search Graph. What you now share on your Facebook wall, what you Like, pages you have Liked, Groups you are a part of – all this will now be available as search results. Gizmodo noticed this and has given several examples about such embarrassing examples. No. Not really – There is no opting out. Facebook wants to encash your life’s private moments too! The Windows Club facebook. permalink.